It's roughly been 6 months since I started this blog, and a lot of anime released this year were awesome. 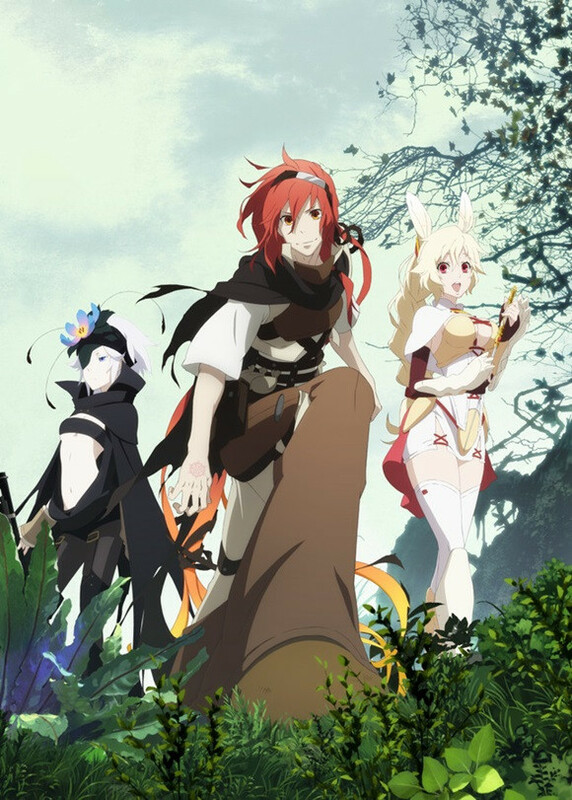 Here are 5 anime which were released throughout 2015 which I have seen and would highly recommend to anyone wanting to watch a good anime, or who want to try out anime and start off with some of new but popular ones. They're not rated by how they're listed by the way, but feel free to let me know how you'd rate them. You can access the reviews via the links in the headings for each one. Join Yukihira Soma, a great cook who works with his father in the family diner and wants to surpass his father one day. This leads to him enrolling in an elite culinary school where he's able to enhance his skills and learn new ones one way or another, whilst making friends and enemies along the way. You're able to learn how he and others make the dishes as they explain them afterwards, and the level of creativity that goes into those dishes is amazing. The real question is whether you're able to watch each episode without your mouth watering or you feeling hungry when seeing all those dishes. 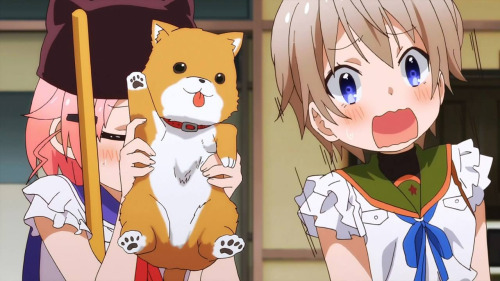 An anime that definitely messes with your mind, School Live! is about a bubbly group of high school girls in a School Living Club and in the middle of a zombie apocalypse. Yes you heard/read right. It may sound weird at first, but the way in which these two are combined and delivered is ingenious and things begin to unravel as the episodes progress, making way for deeper storytelling and character development and emotional scenes. Self-proclaimed "strongest man in the world" Adlet wants to become one of the Six chosen by the Goddess to defeat the Demon Lord, who's soon to reincarnate and wreak havoc if not stopped. It's not as straightforward as that as trouble and mystery come along when Six have been chosen, only for there to be a Seventh. They end up trapped at the rendezvous point, at which point their only hope to get out and continue their journey is to figure out who the imposter is and how they trapped the Six. This is a great way to build up what's to come, and it's true when they say you're being trolled until the imposter is finally revealed as you'll end up thinking each person is the fake at some point. 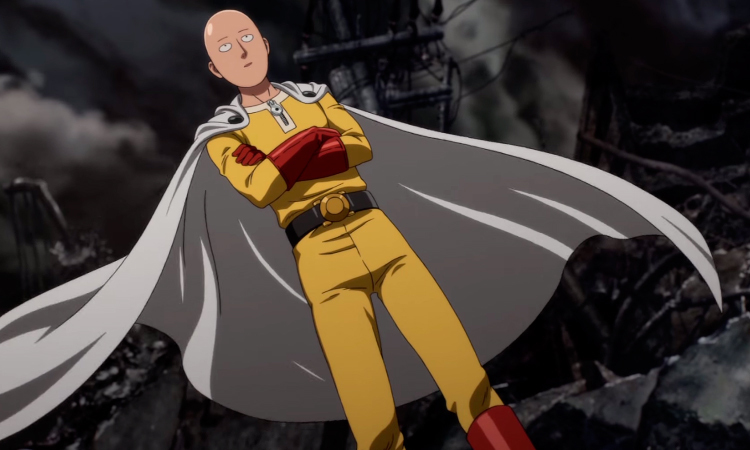 Definitely a favourite of mine, join Saitama as he turns from a "hero just for fun" to a full-on hero when he signs up at the Hero Academy so people take him more seriously and to save his hometown and surrounding areas from enemy threats. The fact that he's not taken seriously because of how he dresses and looks means he's underestimated adds to hilarity the anime brings, not to mention great action sequences when things get serious, mainly due to his personality and strength. Tai and the gang are back once again as they're reunited with each other and their DigiFriends as a portal to the DigiWorld opens up and trouble brews in Tokyo. 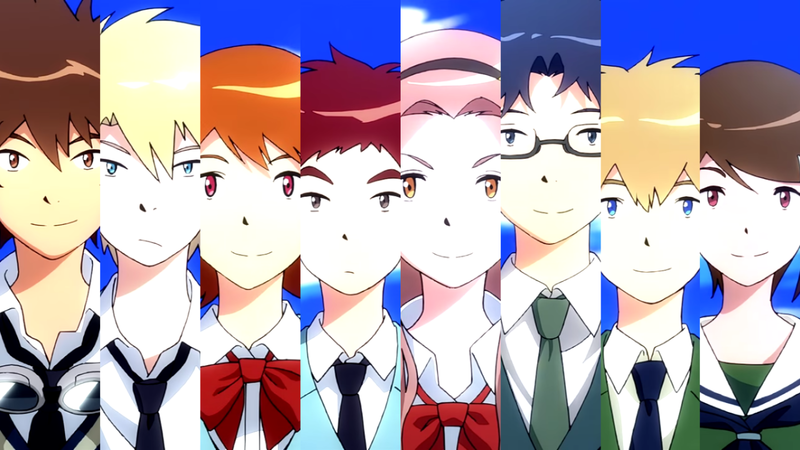 Things are different now as everyone has grown up and going down their individual paths, and a new Tai weighs the consequences against the benefits of having the Digimon fight their enemies around civilians etc in Tokyo. This first instalment to a 4-part series is a nice way of bringing back childhood memories for those who watched Digimon whilst growing up like myself, and to see everyone grown up and moving on with their lives is totally relatable. It's the nostalgia that makes it so amazing, not to mention the animation and what not.